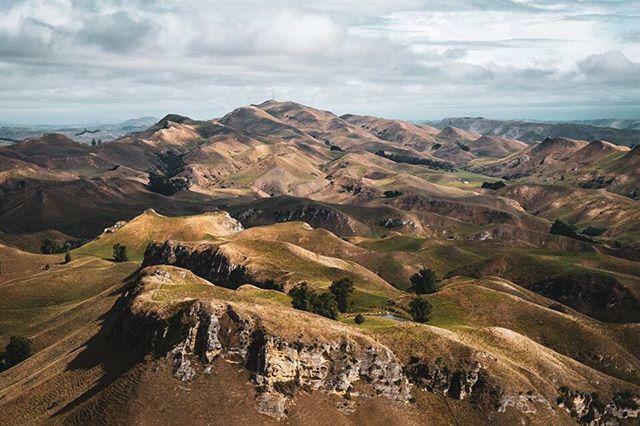 Mount Erin from Te Mata Peak, Hawke’s Bay. When it’s 24c at 10:30am what can you do but rock a fedora to keep cool! ?CHRISTMAS GIVEAWAY?I have 12 Macrame Purses valued at $60 to giveaway! Share this post, like our page and tag your friends to enter ? We're pretty upfront people with honest values so we like to take the guess work out of the cost of servicing your vehicle too. Hawke’s Bay locals and visitors can enjoy relaxation anywhere this Christmas with us ? We are a proudly independent agency, which means on average you will find us 30% better value than franchise service providers. M Y D I E T of Christmas carols & coffee begins this week. Let the madness roll! Green Hills towards the Tukituki Valley.